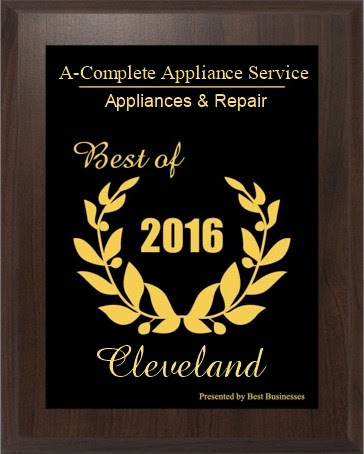 We believe that everyone in our local area deserves quality appliance repair and professional and courteous service. From our humble beginnings, we have grown to service more and more areas because around these parts, we are known for providing prompt, quality appliance repair services. Locally, people have been telling us that their overall experience, as well as the smaller details, have been impressive and that’s because we know the people, we know the area and we know what you expect. Locally, we know that people in Shaker Heights, Pepper Pike and Moorland Hills have come to expect more from the service technicians they invite into their home. While we are on any service call, you should know we are also performing preventative maintenance and looking to make sure that your appliances are repaired properly. We always keep in mind that we are coming into your home and so you need to feel confident, safe and secure in your choice to have us come into your neighborhood and home for an appliance repair service call. We proudly provide services including washer and dryer repair, refrigerator repair and so much more!